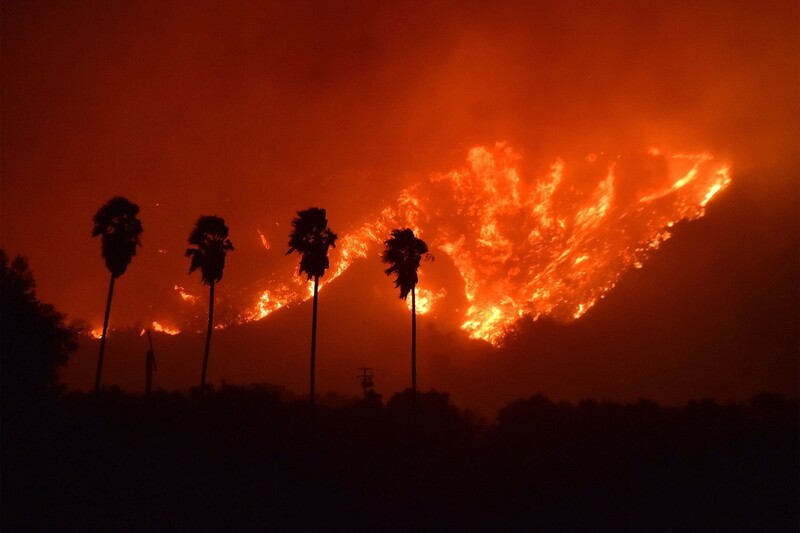 With the active wild-fire displacing many families in Los Angeles County, we’d like to take a moment to remind everyone the importance of being prepared in case of an evacuation and the recommended protocols. Create a Defensible Space: Defensible space is the buffer you create by removing dead plants, grass and weeds. This buffer helps to keep the fire away from your home. Harden your Home: Flying embers can destroy homes up to a mile from a wildfire. “Harden” your home now before a fire starts by using ember-resistant building materials. Hardening your home means using construction materials that can help your home withstand flying embers finding weak spots in the construction, which can result in your house catching fire. Fire Safe Landscaping: A fire-safe landscape uses fire-resistant plants that are strategically planted to resist the spread of fire to your home. Fire resistant plants are great in California because they are often drought tolerant, too. Create a pa plan that includes evacuation planning for your home, family and pets. Fill-out a family communication plan that includes important evacuation and contact information. Cover-up to protect against heat and flying embers. Wear long pants, long sleeve shirt, heavy shoes/boots, cap, dry bandanna for face cover, goggles or glasses. 100% cotton is preferable. Park your vehicle in an area clear of vegetation. Close all vehicle windows and vents. Go to an area clear of vegetation, a ditch or depression on level ground if possible. Use your cell phone to advise officials—call 911. Stay calm, keep your family together. Call 911 and inform authorities of your location. Fill sinks and tubs with cold water. Keep doors and windows closed, but unlocked. Stay away from outside walls and windows. Our prayers are with everyone who is impacted. We hope that these fires are under control as soon as possible.